Invitations are out and reservations are being accepted for A Royal Affair. Save $25 on guest registrations by signing up by September 29! A Royal Affair Meeting Reminder!!! 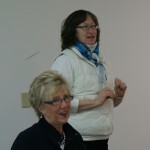 Tuesday, May 12 is the next meeting at the site – 10:00 a.m. or 7 p.m. Hope to see you there!! 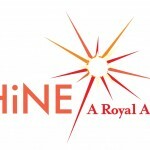 A quick reminder that the first “SHiNE – A Royal Affair” meeting is coming up soon! Please join us at “the site”- Gateway Business Park, 415 West Traverse Trail, Burnsville, MN on Tuesday, April 14 from 10-12 and/or 7-9. Hope to see you there!! The save the date postcards for A Royal Affair have been mailed!